Far far away, circumventing our planet, lies this beautiful natural continent popularly called the 7th continent, Antarctica. A place which only the hardened been there seen that tourist would dare to venture to. 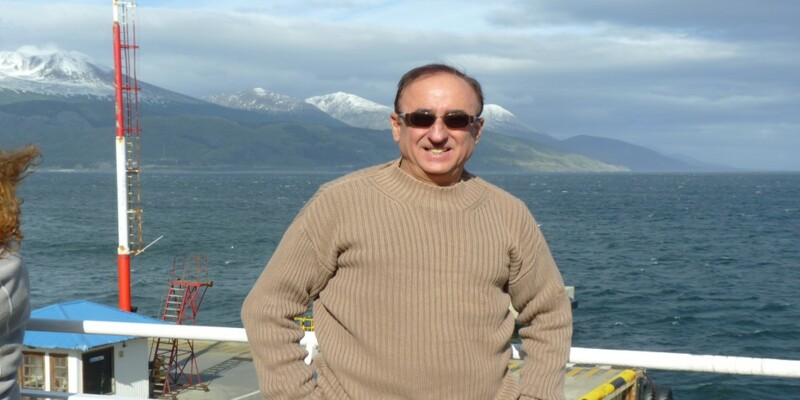 Five flights – approximately 27 hours of flying time from Mumbai, gets you to the southernmost city in the world at the tip of the south American continent, in Argentina, Ushuaia. 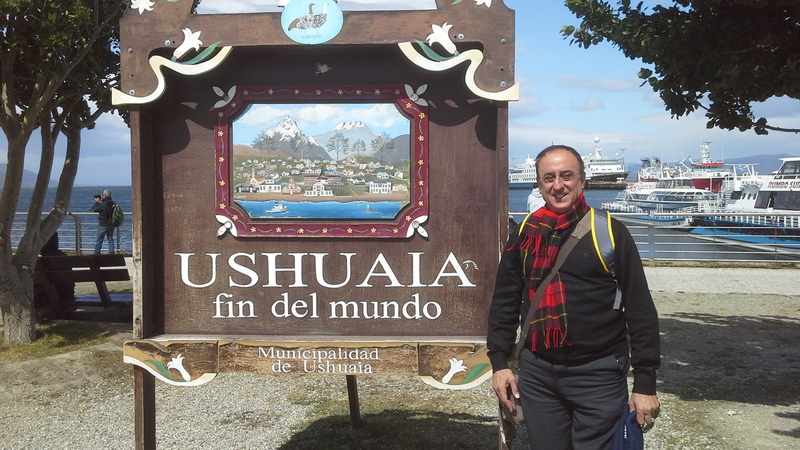 Ushuaia in Spanish means the End of the World. 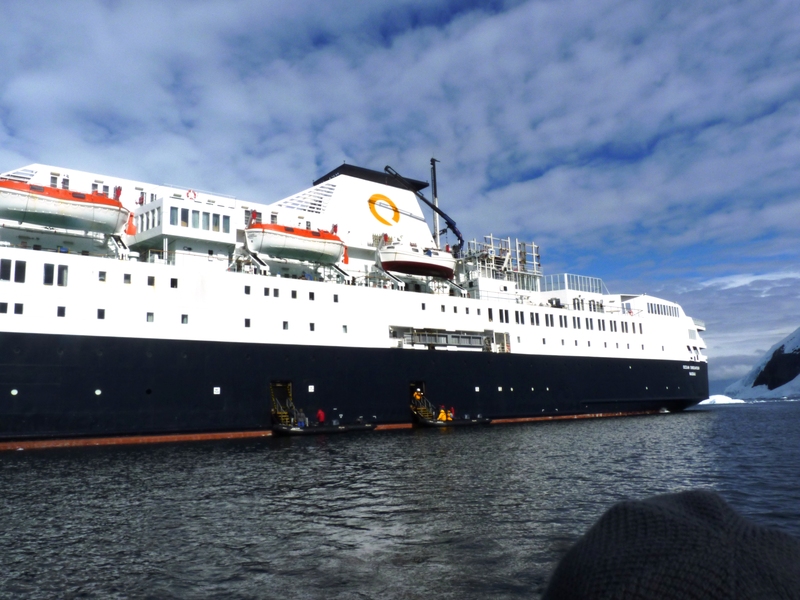 From Ushuaia we boarded our cruise ship “The Ocean Endeavour”, for a 11 night cruise to the Antarctic continent. The fun starts after crossing the calm waters of the Beagle channel which opens out into the Drake Passage, 500 miles sailing on the roughest seas in the world. After a day and a half of severe rolling and pitching one suddenly spots the first Iceberg and halleluiah you know you have arrived to the destination of your dreams. 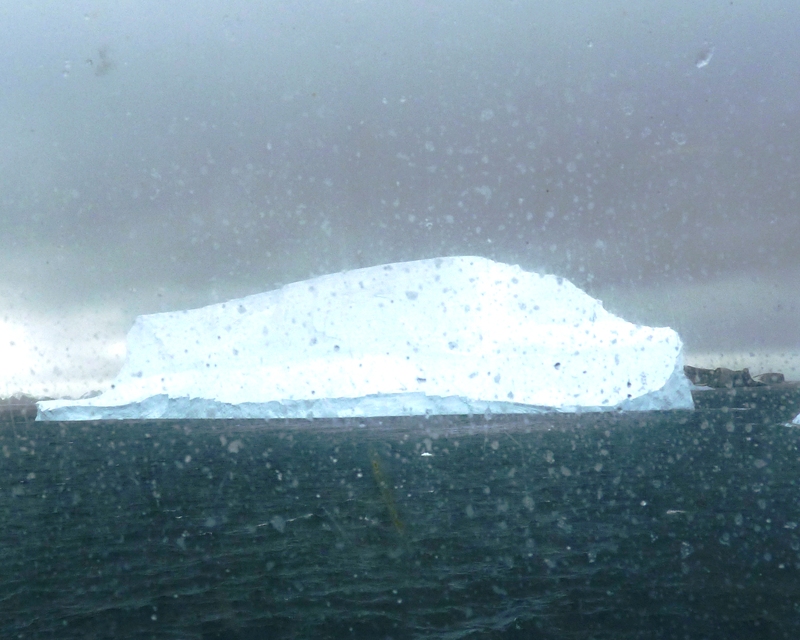 There was a bottle of wine awaiting the passenger who spotted the first iceberg. Antarctica or Antartida as it is called in Spanish, is the coldest, driest and the windiest of all continents with an accumulation of snow that makes up 90 percent of the potable water reserves of the world. In a lighter vein, a pipeline from Antarctica to Latur (in India) would solve all their water problems. Till the end of the 19th century, whales, seals and other wild life was systematically butchered in Antarctica for its oil and blubber. 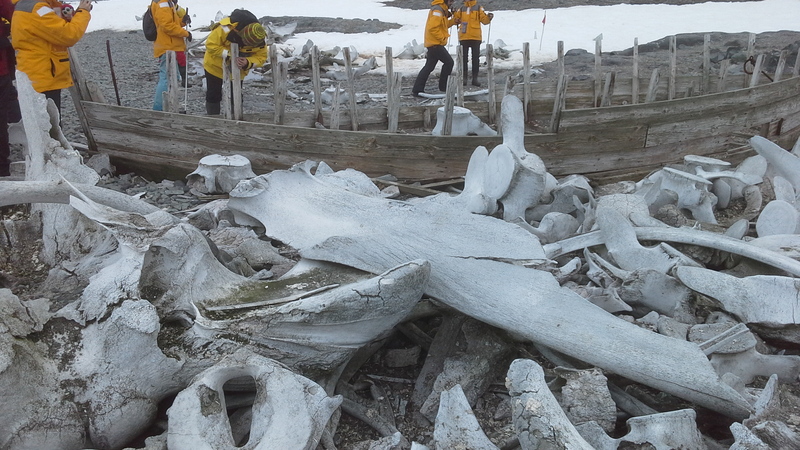 In fact as a sheer coincidence on one of our onshore excursions, we saw the remains of a whale hunting ship whose name was “HMS BOMBAY” and also a heap of old whale carcasses. The Antarctic treaty of 1959 signed by 81 countries has banned all kinds of hunting and destruction of wild life in Antarctica. Finally, on the morning of the 16th January 2016, we set foot on the Antarctic continent at NEKO harbour and for all of us the excitement was as palpable as setting foot on the summit of Everest, a culmination of a lifetime dream. Does the word NEKO ring a bell? Probably some of the old timers will remember the popular NEKO soap that was sold in Bombay. The harbour is named after the famous whale factory ship Neko which often used this bay. Today, the bay is home to approx 250 pair of breeding Gentoo penguins and offers spectacular view of glaciated mountains. On our way to the harbour, we were extremely lucky to find a fully grown ORCA whale putting its snout out of the water within 10 meters from our ZODIAC. 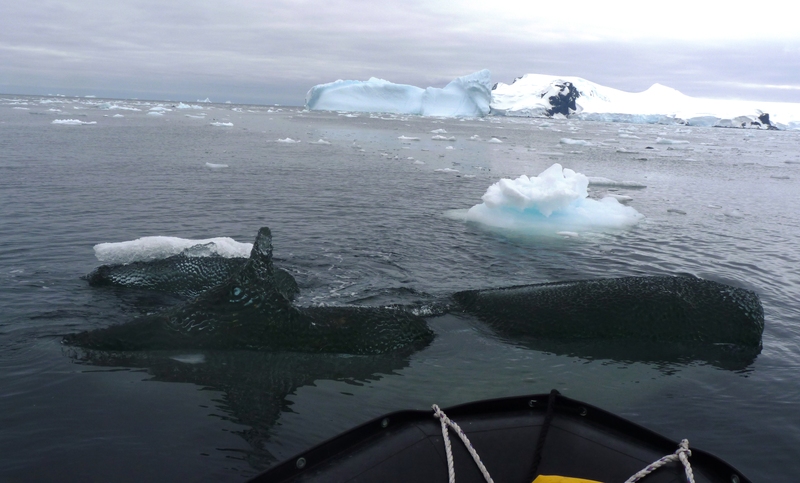 Zodiac is the inflatable raft we used to go from our ship to various points on the Antarctic continent. 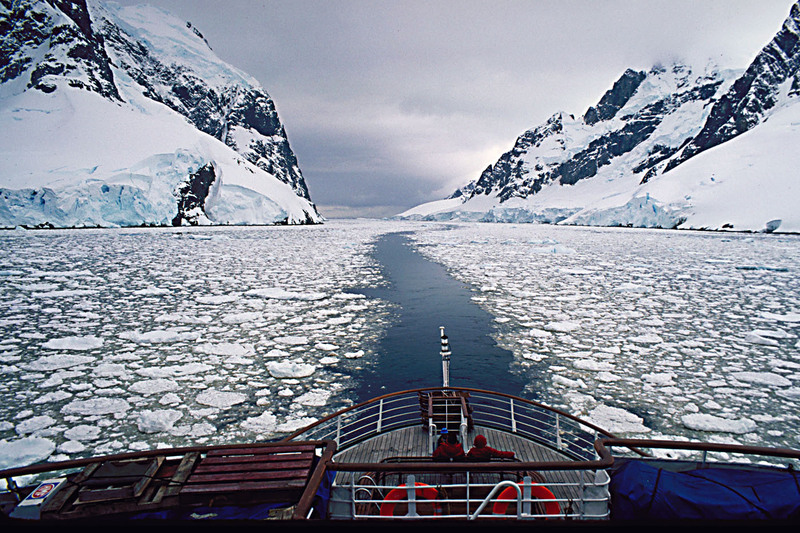 The next morning our ship cruised the Lemaire channel, this channel is a narrow passage 11 km long and about a mile broad. At one point, it is only half a mile wide and there are towering Glacier mountains on either side. Standing on the bridge of the ship and watching the captain navigating the ship, slicing the large sheets of ice on the water was a truly magical experience. 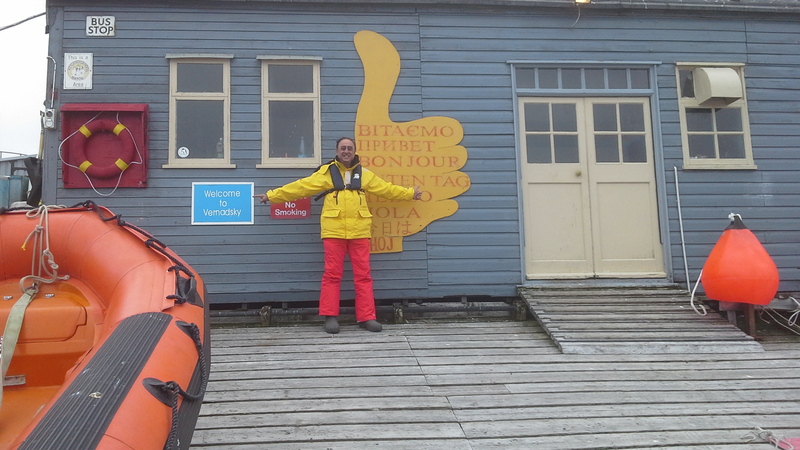 On the third day, we set foot on the Argentine islands of Antarctica and visited the Vernadsky scientific station. This station was purchased from the British by the Ukrainian government for a token of just ONE pound. Today there are 15 Ukrainian scientists residing there on a year round basis doing research on the effect of the depleting OZONE layer and greenhouse gases. The guys even distill their own Vodka and were overjoyed to meet us and share a shot of their vodka with us. The next port of call on the 4th day was Cierva Cove and Mikkelsen Harbour. Cierva Cove is name after Juan de la Cierva, the inventor of the modern helicopter. The cove is surrounded by peaks some as high as 2000 m, has stunning icebergs and is home to an Argentine research station called Primavera. Mikkelsen Harbour is a large flat and rocky island and has remains of wooden casks, water boats and whale carcasses scattered on its beach. It also has an Argentine expedition hut long abandoned and today home to hundreds of penguins. Soon we were on the 5th and last day of our expedition. We visited the Yankee harbour and Half Moon Bay today. Yankee harbour was named after American and British sealers and whale hunters as far back as 1820. 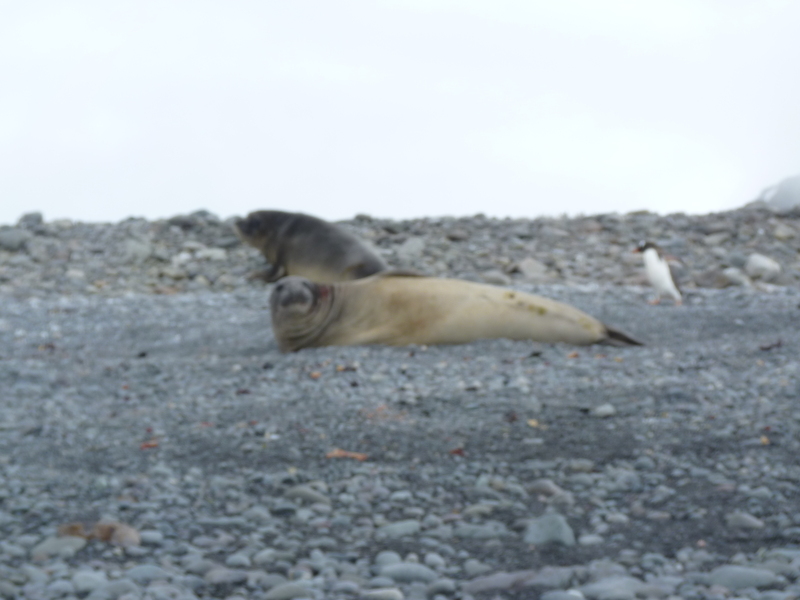 The place abounds with Elephant and Weddell seals and of course the omnipresent penguins in their thousands. The afternoon was the last excursion to Half Moon Island and also we were blessed to seeing live snowfall. The island is named after its crescent shape and is approx 2 km long. 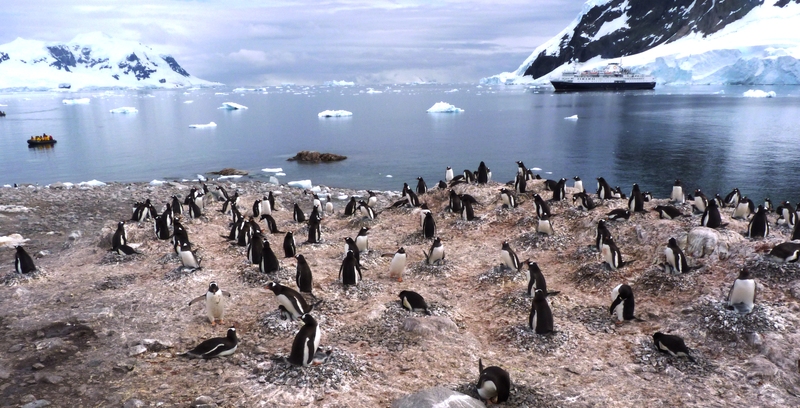 It is home to 3300 pairs of breeding Chinstrap penguins as well as Fur and Elephant seals. Soon, it was time to bid our goodbyes to this truly magical and surrealistic land totally unspoilt and devoid of human life. The journey back again we faced the harsh seas but this time we were more prepared for them. We landed in Ushuaia and the long trip back home started.